Research Engineers introduces the next generation of REI’s flagship product, STAAD.Pro, the most popular structural engineering software product for 3D model generation, analysis and multi-material design. It has an intuitive, user-friendly GUI, visualization tools, powerful analysis and design facilities and seamless integration to several other modeling and design software products. The software also is fully compatible with Windows 2000 and Windows ME, and is optimized for the new Windows XP. For static or dynamic analysis of bridges, containment structures, embedded structures (tunnels and culverts), pipe racks, steel, concrete, aluminum or timber buildings, transmission towers, stadiums or any other simple or complex structure, STAAD.Pro has been the choice of design professionals around the world for their specific analysis needs. Bentley Systems has launched a free accreditation program for BIM competences – the first phase is BIM Modeler Accreditation. The program is free of charge, takes place on-line in English and consists of several stages, which end with the award of an official certificate – details in the appendix. As part of our commitment to you to deliver new builds more frequently, we are making available this version which adds great new functionality to improve efficiency for engineers around the world and has resolved numerous issues that have been reported and thus highly recommend that this version is adopted to improve your working experience. Ensuring that our users are able to work efficiently and productively is paramount to the way STAAD.Pro has been developed over the years. 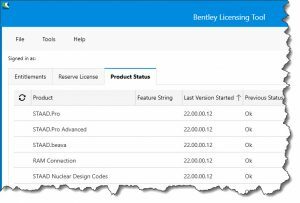 Ensuring that the program is properly licensed and operates within the requirements of a company policy has resulted in Bentley developing a new licensing system that allows more of your company control to be applied giving you the necessary entitlements and set thresholds to prevent over use. Additionally, it provides you with a way to tailor learning content to help you become ever more experienced in all the aspects of the program that are relevant to you. From the outside there is very little difference other than you may now get notifications relating to your entitlement or threshold that can provide a safety net in reducing the chances of overuse leading to a term licensing. 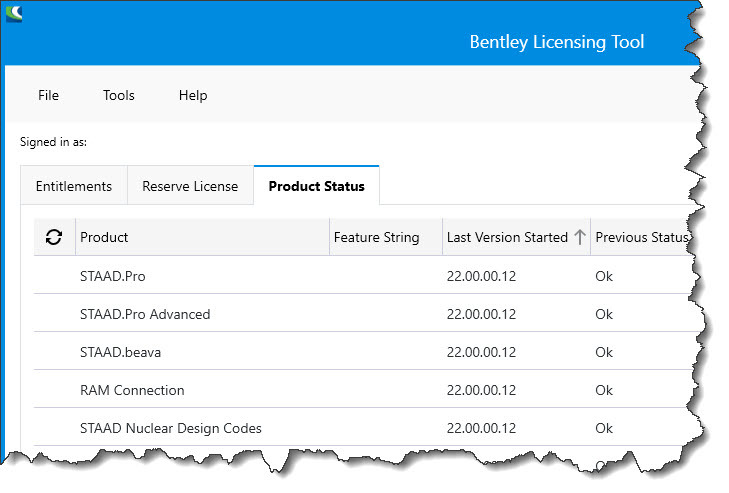 As part of this exercise, the licensing schema has been reformatted and should result in a smoother operation when using multiple STAAD.Pro modules and additional licenses that unlock additional features and capabilities in the program. Many STAAD.Pro models are used for generating general arrangement drawings using a variety of convoluted techniques. With this release of STAAD.Pro, we have added in a new workflow that allows you to take your model and produce drawings at the click of button. Also quickly estimate the cost of projects by obtaining a material take off. 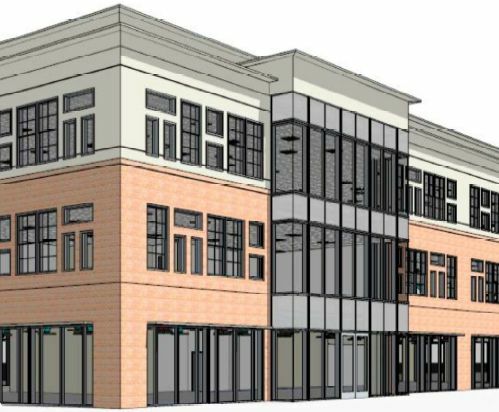 When creating building structures, the best method is to use a system that can quickly construct a model from a collection of regular plans that can be reused, automatically generated from DXF drawings, or built with a range of simple tools. 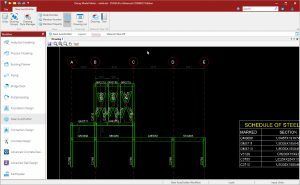 Building Planner gives you that capability along with a number of load generation tools and techniques that can improve efficiency in model creation. On their website IDEA StatiCa provides a file path with all related documents to steel, concrete and prestressing, BIM and licensing.